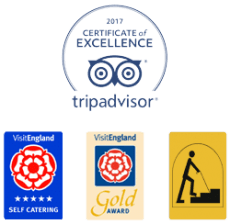 Happy New Year to all our guests from all of us at the Tranquil Otter. Here is a reminder of the Lough’s all year round resident mute swans. The swans can be seen on the Lough on all but the windiest days. They tend to be quiet as their name implies, that is, until they fly around the lake in the morning. Quite a sight to see and their wings make an amazing sound. Cygnets start appearing around spring and are delightful to watch as they jump onto their mother’s back for a ride. The RSPB representative does a regular count of the number and species of bird and wild fowl at the Lough. On 18th December he counted 28 adult buying ambien online reviews mute swans and 15 juveniles, a big population for the size of the Lough. The number increases during the winter months as the migrating swans join the resident swan population. Just shows that the swans and wild fowl appreciate the plentiful food available. We’ve also see some whooper swans recently (3) although they tend not to stay. Also on the lake at the moment are Gadwall, Mallard, Little Grebe, Teal, Tufted duck, Coot, Moorhen, Shoveler and Water rail, not to mention the woodland birds. The woodland birds change during the year. 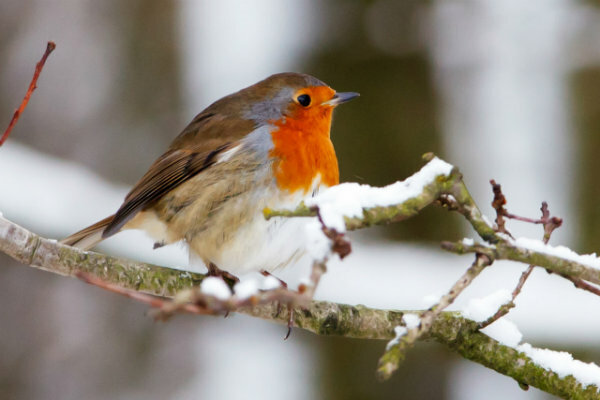 The most loved bird over the Christmas period is the robin. Why not come and see for yourself before the changeover in spring. Happy New Year. 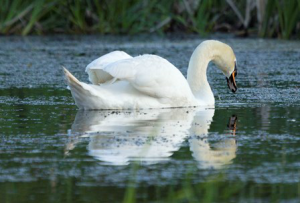 Watch this BBC video to learn more about swans.